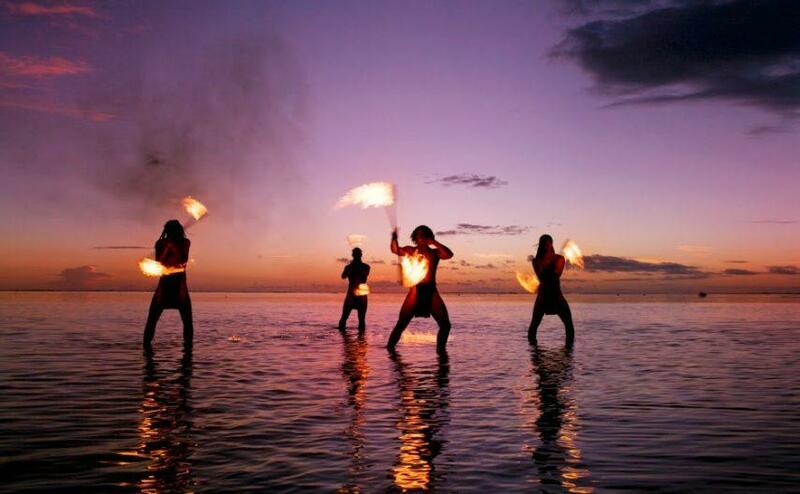 Beginning in 2015, all Windstar Cruises itineraries will feature a complimentary Private Events offering on shore, designed to give passengers a local experience. The line debuted the perk with South Pacific itineraries this year. For example, on some Eastern Med cruises, guests can partake in an after-hours tour including an outdoor, five-course dinner in the ruins of the ancient city of Ephesus in Turkey, complete with performance by a trio from the Aegean Chamber Orchestra. In Egypt, passengers will embark on a complimentary two-night Luxor tour that includes a hotel stay; on the Yachtsman’s Caribbean itinerary, they’ll spend a day on secluded Prickly Pear Beach, enjoying a lunch of grilled seafood. In a move that has customers commenting all over social media, Carnival Cruise Lines said it will ban smoking on stateroom balconies beginning October 9. The line already bans smoking in the staterooms. The cruise line said guests requested the stricter rules. Aboard other major lines, Norwegian Cruise Line and Holland America Line still allow smoking on stateroom balconies, though not in staterooms. Royal Caribbean International beefed up its rules to ban smoking on balconies effective earlier this year. Passengers on the October 29 sailing of Oceania Cruises’ Riviera will be the first to view the highly anticipated new PBS documentary series The Italian Americans. As the ship sails to Italy en-route from Athens (Piraeus) to Monte Carlo, on a 10-day Enchanting Riviera itinerary, passengers will be able to screen all four, one-hour episodes of the series, narrated by Academy Award–nominated actor Stanley Tucci. Producers and writers of the show will also be on board to discuss the series, which chronicles the history of Italian Americans from the mid-19th century to the present. Activities will include a book signing with Maria Laurino, who wrote a companion book for the series. Tour company Artful Travelers will host special activities — such as private dinners and cocktail functions with the guest speakers — for passengers who book a special The Italian Americans package. The show is scheduled to debut on PBS stations in February. Luxury line Seabourn is looking to appeal to foodies with a Best of the Riviera Food & Wine Cruise in October. 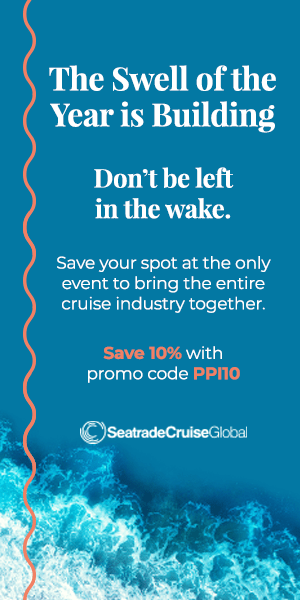 The 11-day theme cruise, embarking Monte Carlo on October 30, will feature daily culinary events including chef-led market excursions and cooking demos by French chef Patrice Olivon, of the prestigious L’Academie de Cuisine, and Italian chef Alfio Longo, of Osteria del Circo in New York. 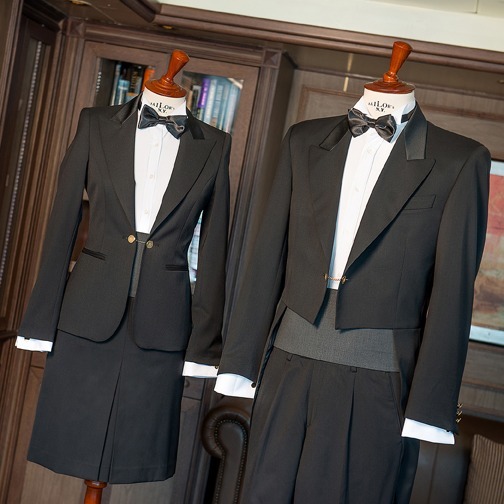 Hundreds of crewmembers aboard Silversea Cruises ships will soon be decked out in haute couture, the elegant new uniforms created by designers from Istituto Europeo di Design (IED), a prestigious fashion school in Milan, Italy. 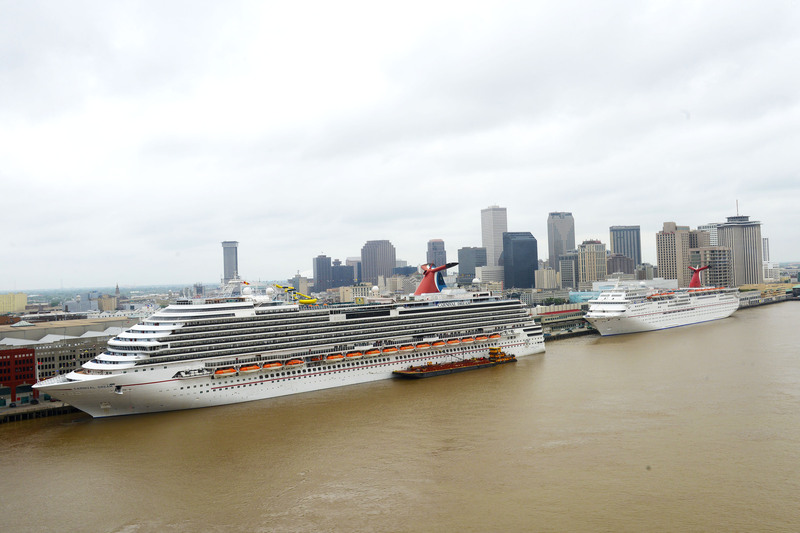 Carnival Cruise Lines inked a deal to have two ships cruising year-round from the Port of New Orleans through 2019, with optional one-year extensions through 2022. According to the Cruise Lines International Association, (CLIA), NOLA is the sixth largest port in the United States. Congrats to Porthole’s Cruise News Blogger, Fran Golden, for being voted one of USA Today’s 10Best Cruise Bloggers! 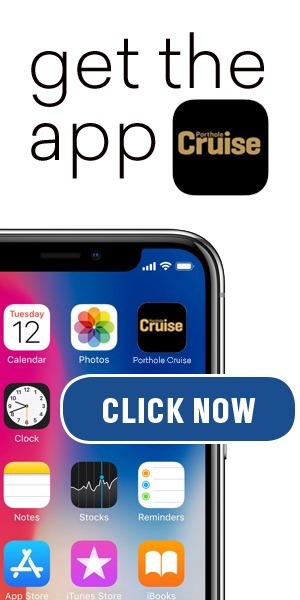 Don’t forget to vote for all your favorite cruise ships in Porthole’s Annual Readers’ Choice Awards! You’ll be entered to win a 3-night stay at B Hotels & Resorts in Florida! Five Faves: And the Living’s Easy – Summer river cruise favorites.